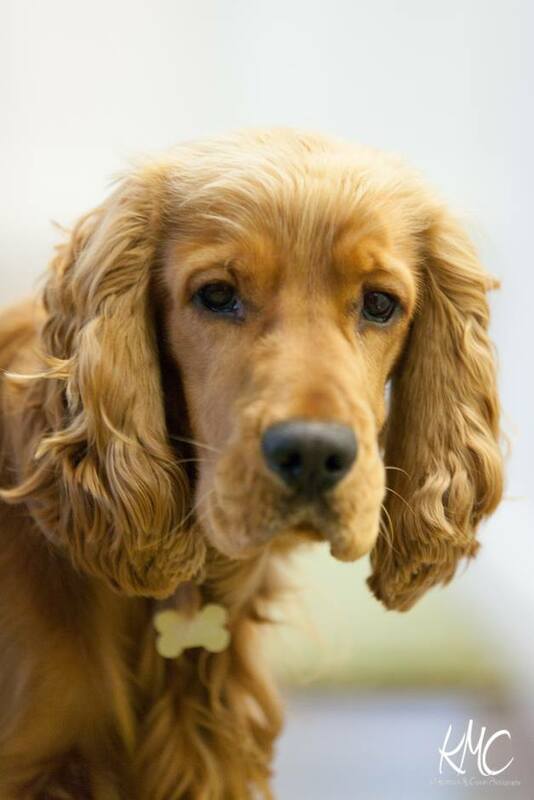 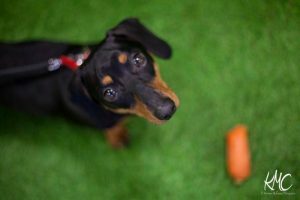 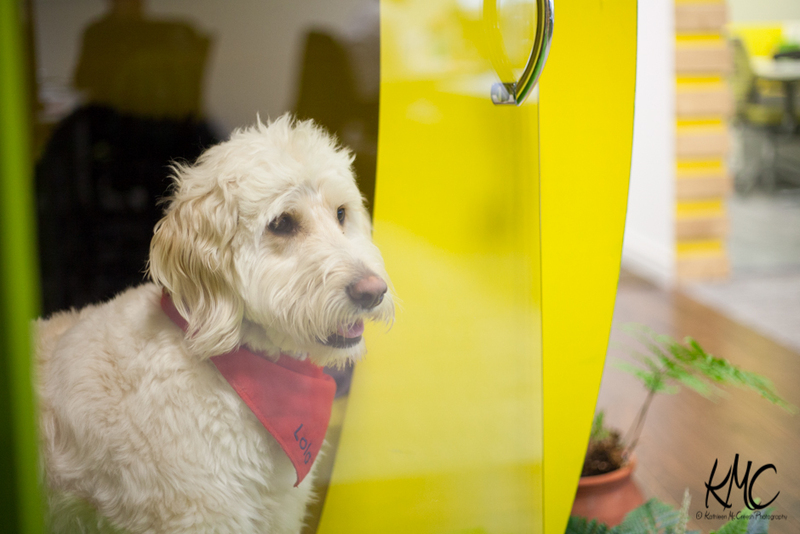 "Bring a dog to work Fridays" – we love our VID’s! 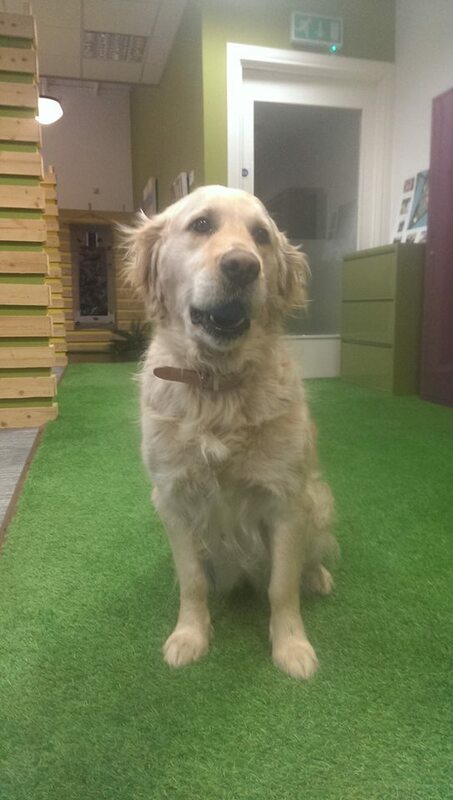 “Bring a dog to work Fridays” have been great fun & these canines are now firm friends of our Hub residents. They’ve all been brilliantly behaved on their first visit & a little cheeky on their second Friday at work, a bit like their human friends, just testing their boundaries! 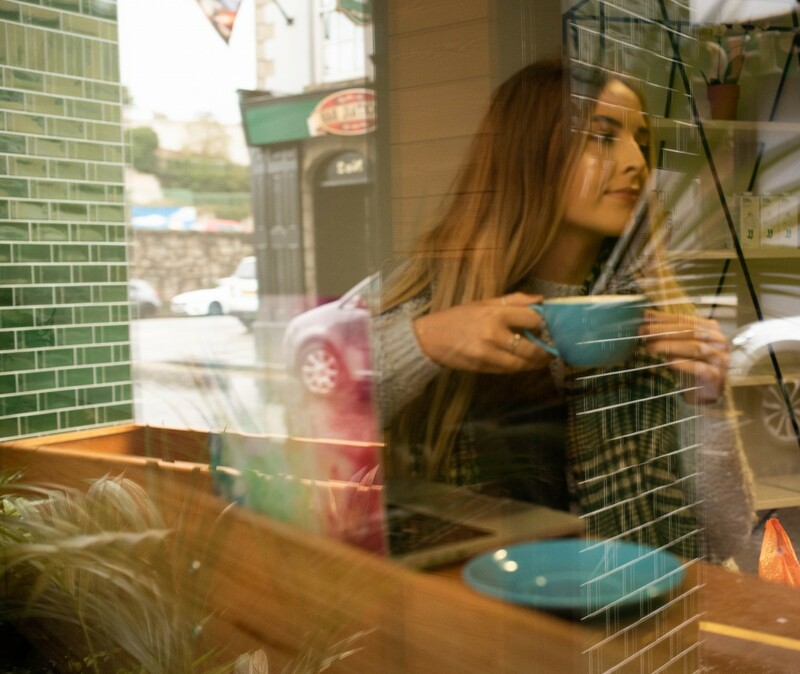 Occassionally a little distracting but we love them, here are the VID’s of The Hub Newry….with photography from the lovely Kathleen McCreesh Photography (all photos apart from that of Lilly Kathleen’s dog). Next PostCould you up your game by using a Registered Office Address Facility & Mailbox Rental? 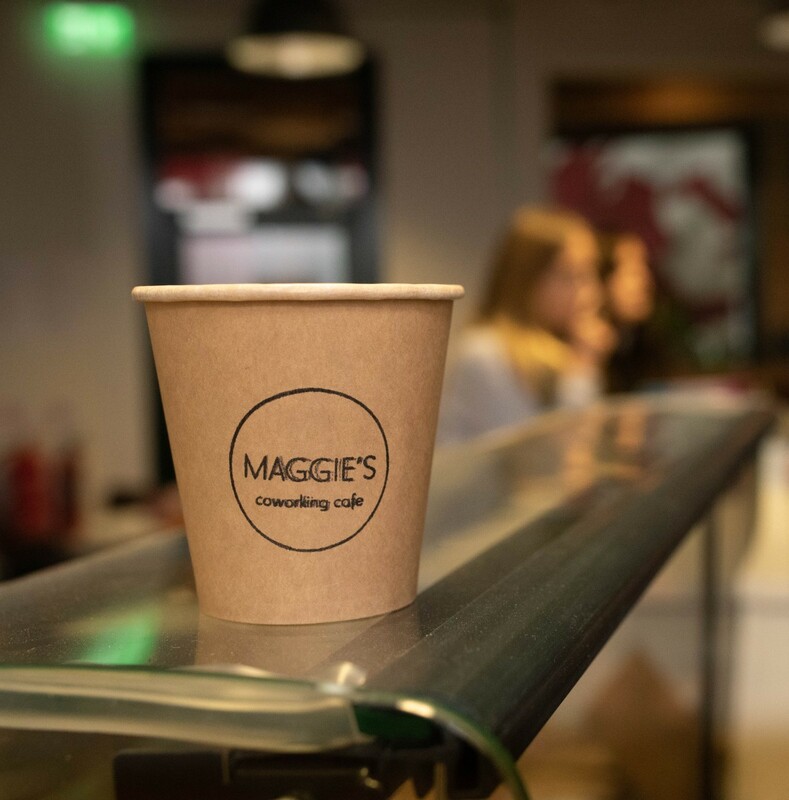 Maggies, Newry’s First Coworking Cafe!